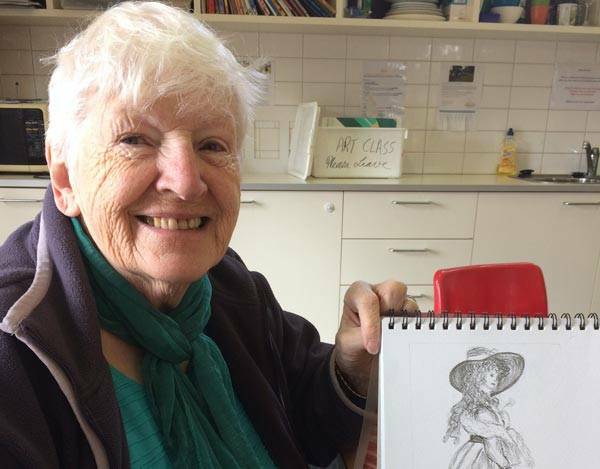 This friendly art class offers the opportunity to explore your artistic talent whether you are yet to discover that talent or you are an experienced artist. Led by an encouraging art teacher, you will enjoy experimenting with a variety of art forms in a relaxed environment. Held in our sunny, light filled Bocce Pavilion.